Stop losing customers to your local competitors. Potential customers are searching right now for your services, the products you sell, and what you have to offer. When these qualified customers search for related keywords does your website show up in search results? Local Search Engine Optimization is focused around your geographic location. Verifying your local business with Google, Bing, directory listings, and other search engines ensures that your clients will be able to find you. Having the correct info across multiple platforms lays a strong foundation for local SEO success. We make sure that your business citations across the internet are up to date and consistent across all listings to get the most out of your Local SEO. Local SEO starts with a verified Google My Business profile and is the cornerstone of any local SEO efforts. Google+, along with other directory listings is vital to getting found online. Without verification, search engines may not find the correct information. Local Search Engine Optimization Starts Here! 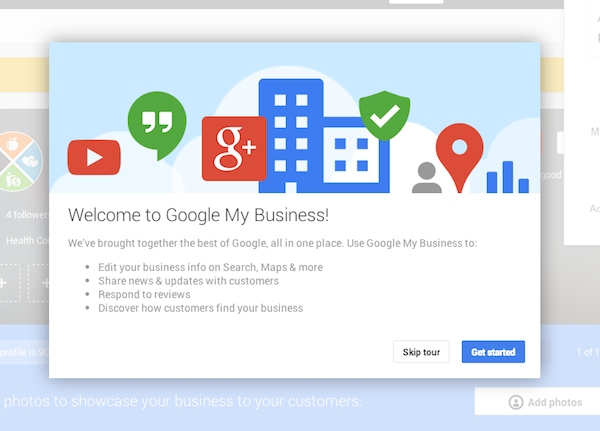 Follow Google’s guidelines to verify your business and location. Complete your basic info of address, hours, phone numbers, and website. Spend time and write a full description. Round out your listing with high quality pictures, upload your logo, and add a few pictures of your team, office, or profile picture. Once set-up, this will be one of the main spots customers can leave reviews. Encourage customers to leave you feedback. Your business must be online and visible to local customers! There is no “magic” when it comes to being found online. If someone tells you they can guarantee you will show up on the first page overnight, be careful. The only way to consistently rank high with search engines, particularly for local searches, is to be relevant. 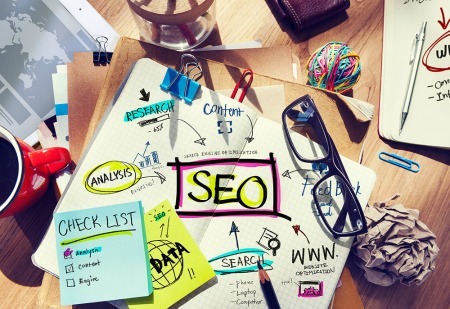 Google and Bing search algorithms have evolved to be extremely complex. Competing in this landscape to have your business found online can be a full-time undertaking. 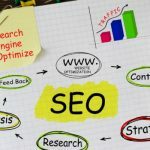 The main key to getting found and developing a strong foundation online is to become known to the search engines as trusted, relevant, and informative. Search engines today know when web designers are trying to “game the system” by throwing key words and search terms on a page. That is no longer a successful method or technique; those days are long gone. Google and Bing use hundreds of factors and signals to determine where your website ranks locally. Three of the most important factors to remember are relevance, distance and prominence. 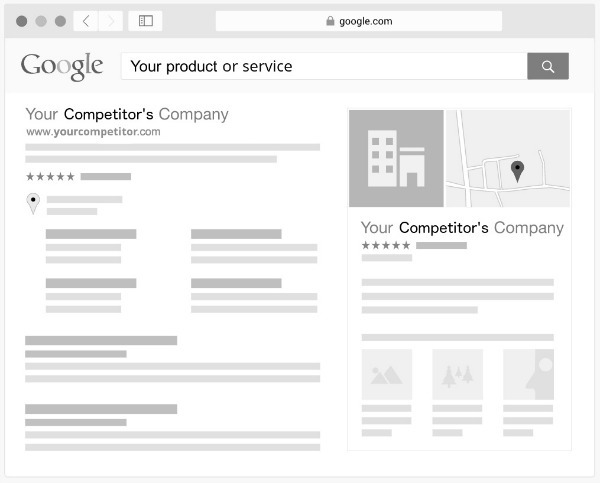 Adding complete and detailed information to your website and business listings can help Google better understand your business and match it to relevant searches. Internet search results will display the listings closest to your geographic location. If you search for a plumber in different locations, you will see different results. 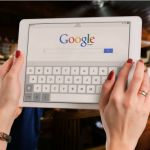 Google and Bing will consider as much information about your business as possible when determining local ranking including your history, website content, Social Media presence, and reviews. What Does It Take To Be Trusted And Relevant To Google And Bing? The answer is short, but not always easy – quality content. Quality content, localized messaging, and location based key words are just the start. Coastal Marketing Strategies will focus our efforts on increasing search page rankings and making sure your website is found at the local level. Ranking high in local searches is the key to gaining customers. We specialize in “local search” for businesses with a physical presence or which serve a specific geographic area. 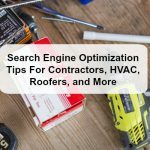 Appearing high in local searches is vital to brick and mortar business for attracting nearby customers.